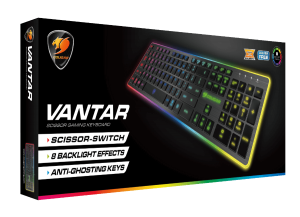 Playing at night without disturbing anybody is possible thanks to Vantar’s quiet and comfortable scissor switches. 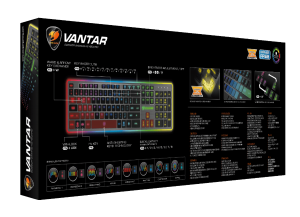 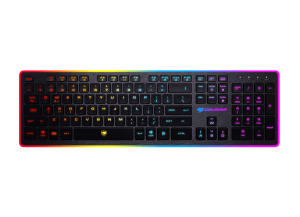 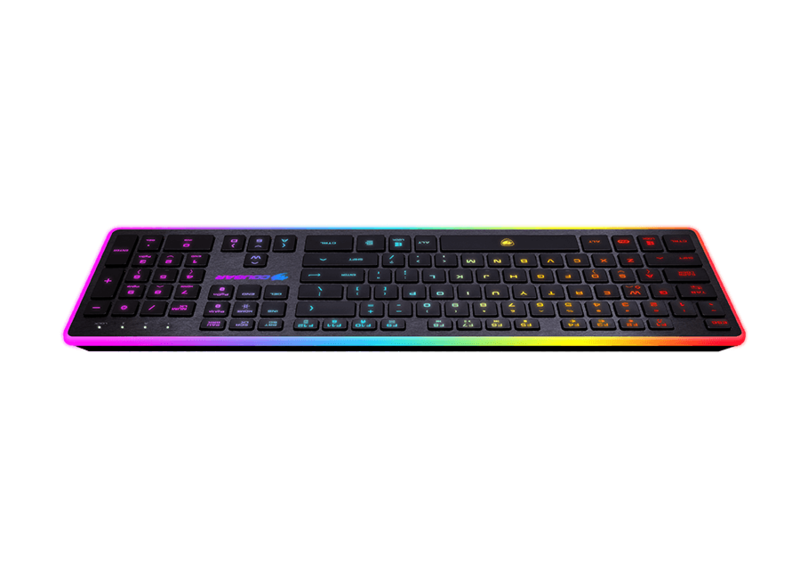 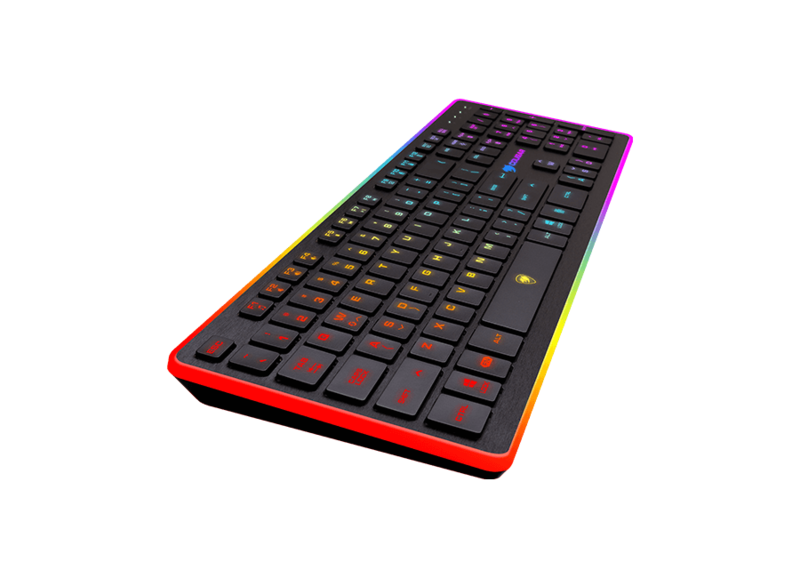 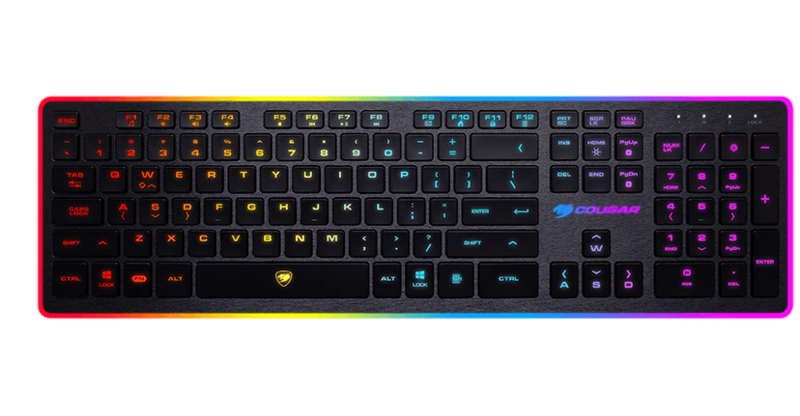 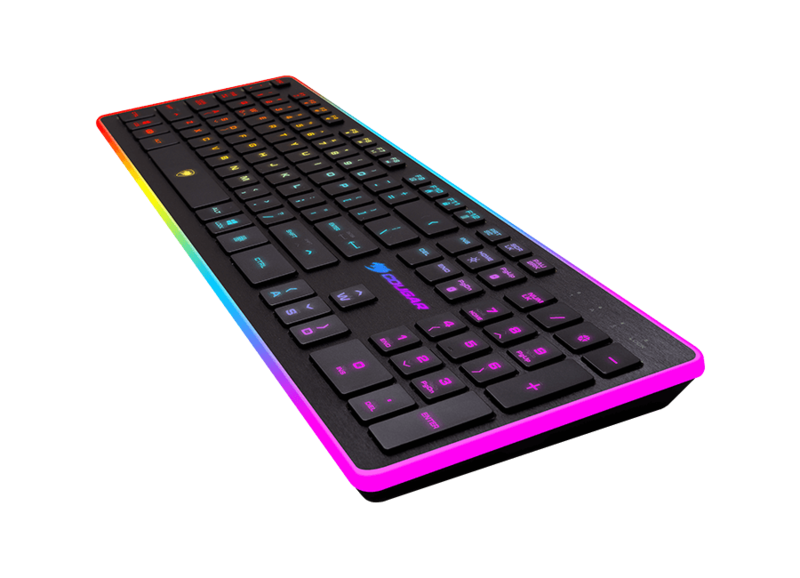 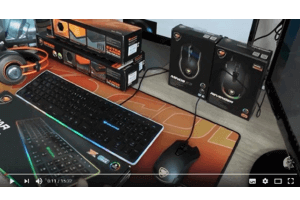 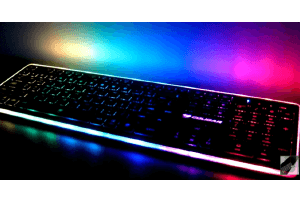 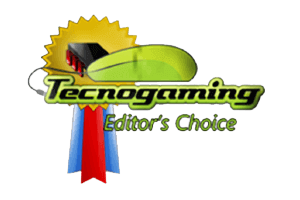 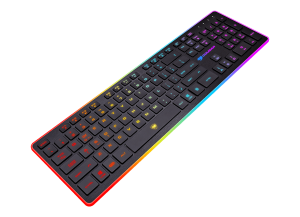 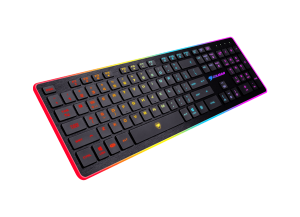 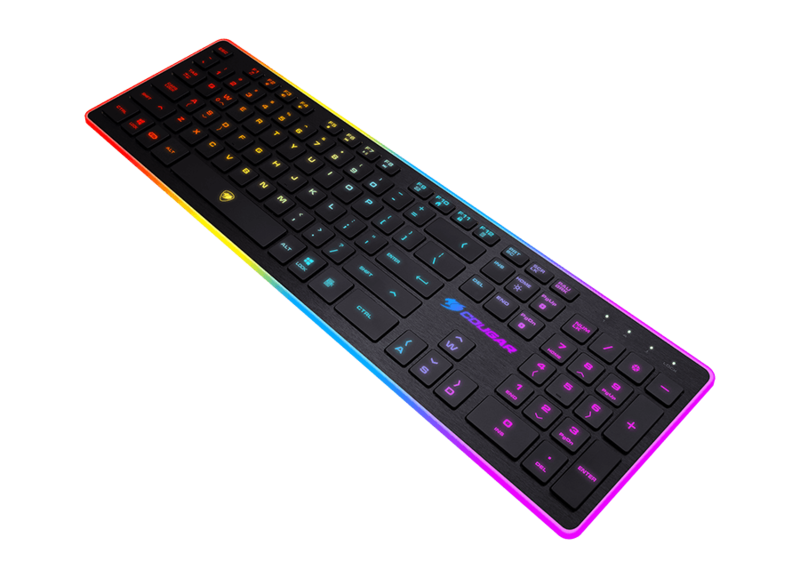 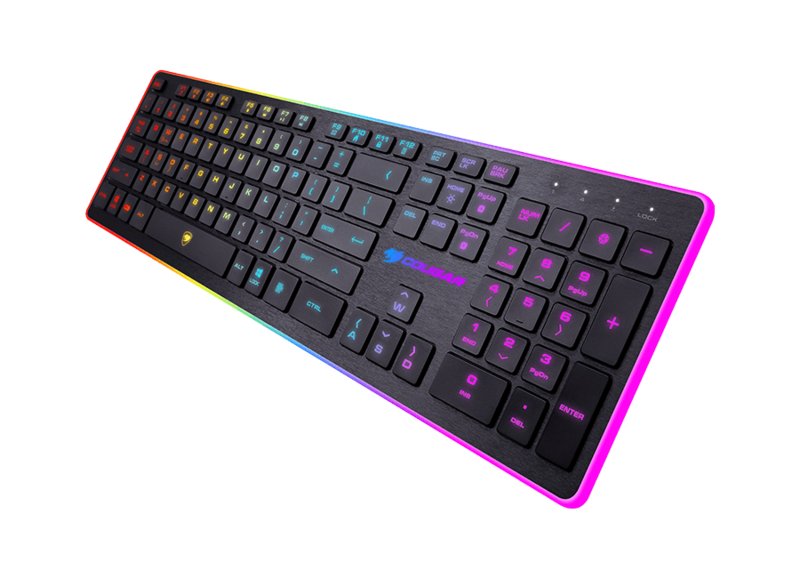 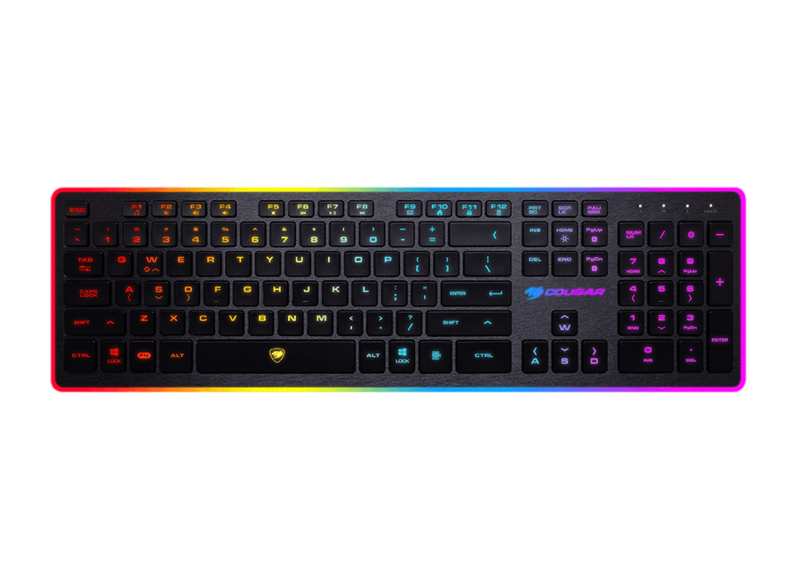 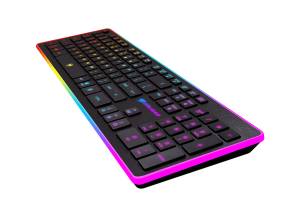 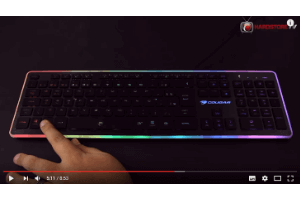 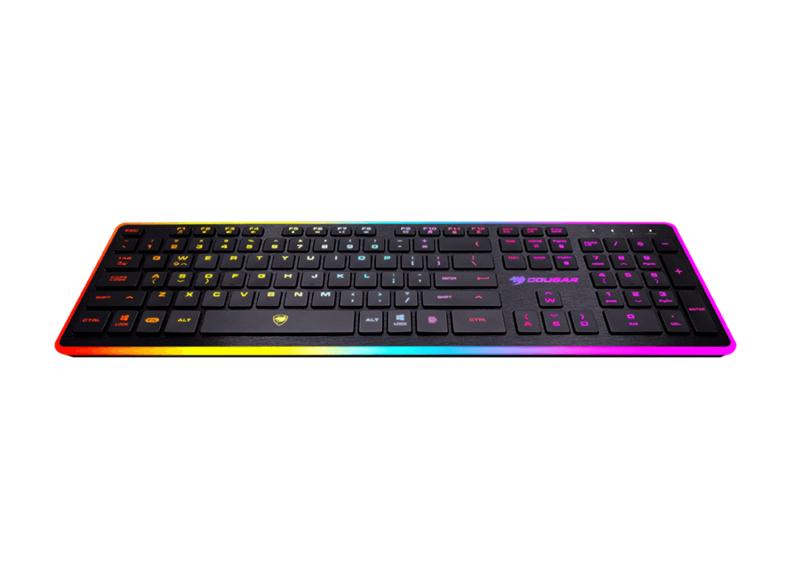 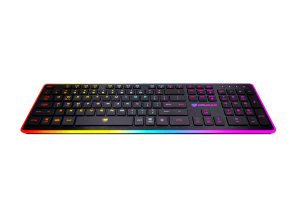 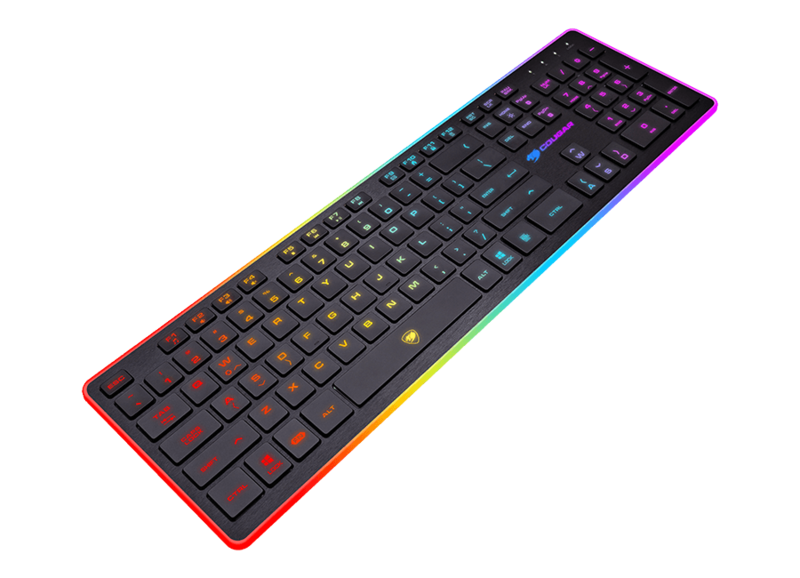 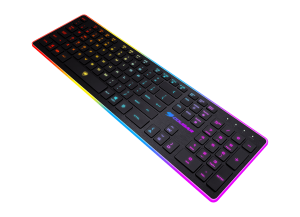 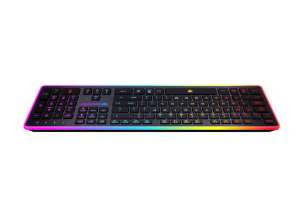 With eight different lighting effects and lots of handy functions, this is a great keyboard for night gamers. 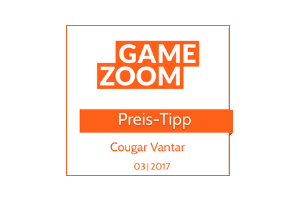 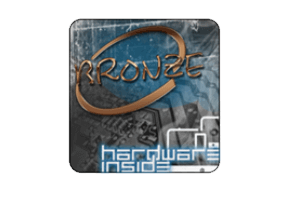 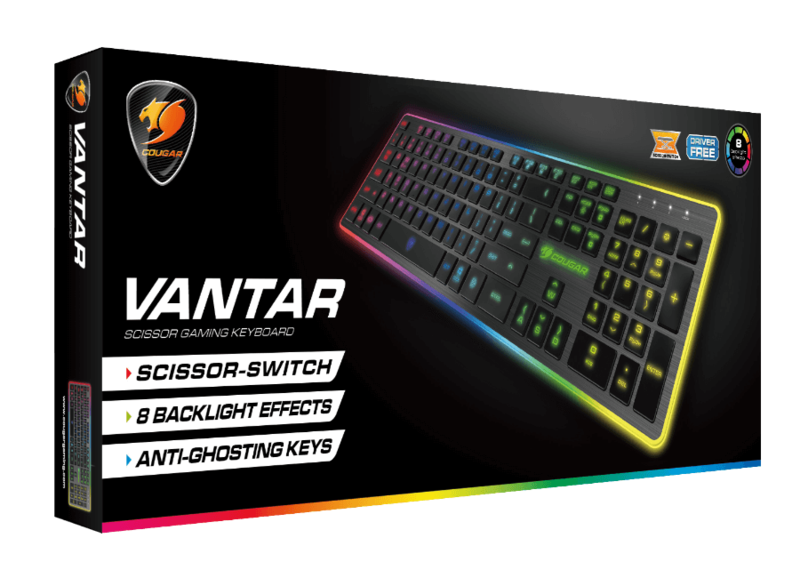 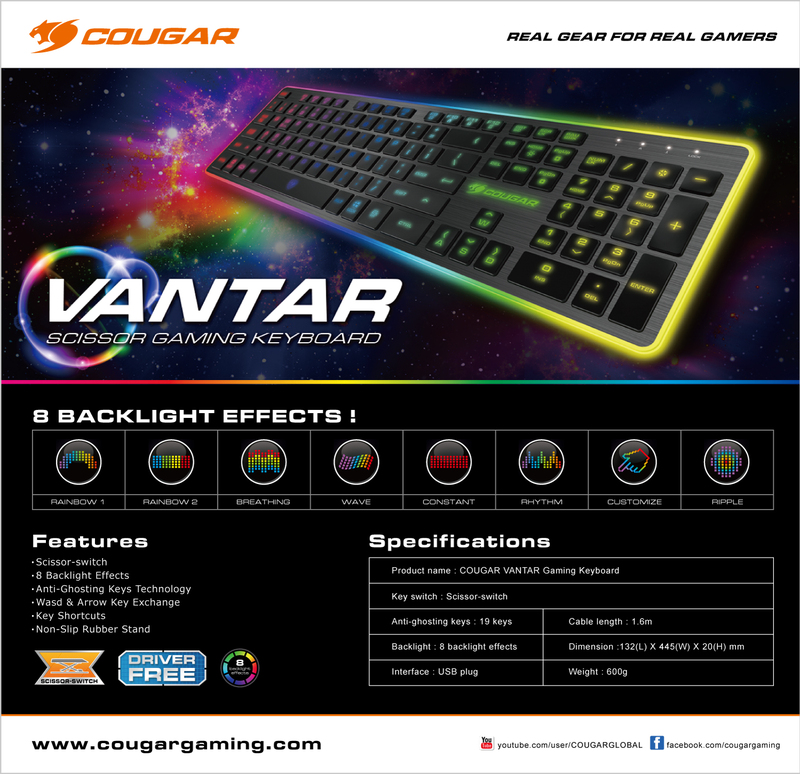 The COUGAR Vantar´s Scissor switches provide an answer for all those who want a quiet gaming keyboard with silent quality feedback. 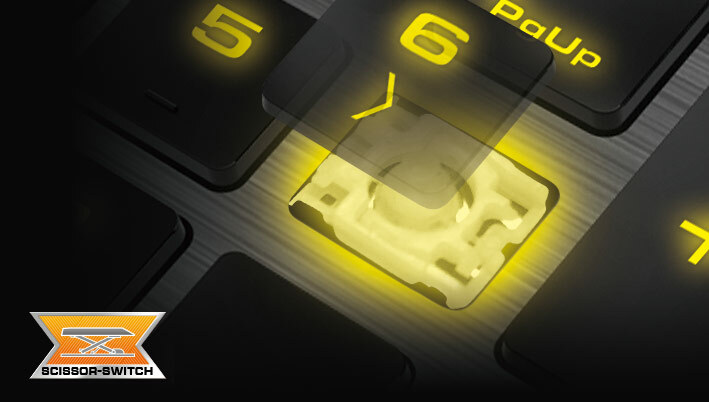 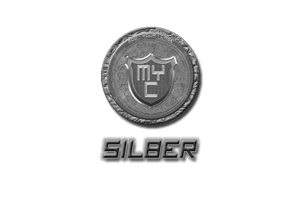 Play at night without disturbing anybody and enjoy precise response and excellent tactile feedback. 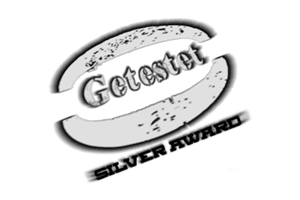 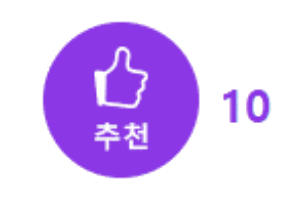 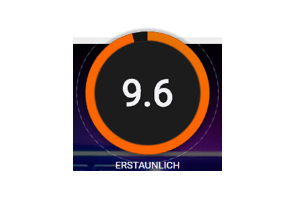 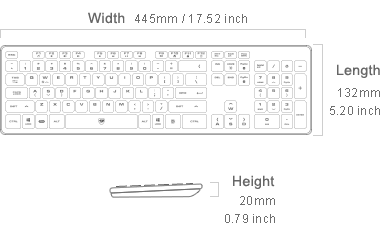 Vantar’s Anti-Ghosting technology will bring you accurate responses in multi-key commands.